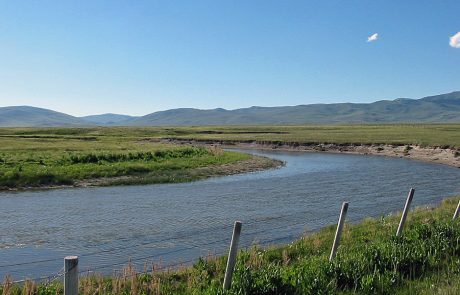 An attractive and seldom fished—or visited—river in Southwest Montana, the Red Rock River flows through the heart of the scenic yet empty Centennial Valley of Montana. The Red Rock River begins at Lillian Lake in the beautiful Centennial Mountains in Montana. 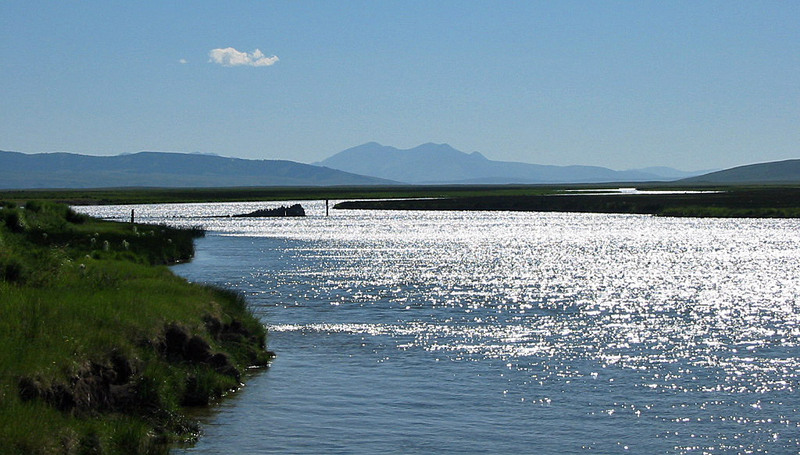 It flows down the mountains into the extremely scenic, sparsely visited and wildlife abundant Centennial Valley. The upper section of the Red Rock River is known for its cutthroat trout and rainbow trout. The Upper River also has a healthy population of grayling. The river is very narrow through this section and is not floatable. 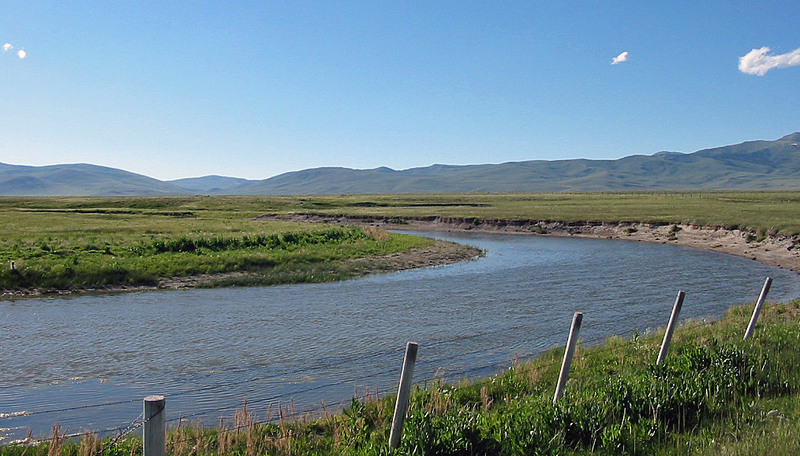 The Red Rock River soon leaves the mountains and enters the Centennial Valley, where it flows through the Red Rock Lakes National Wildlife Refuge. 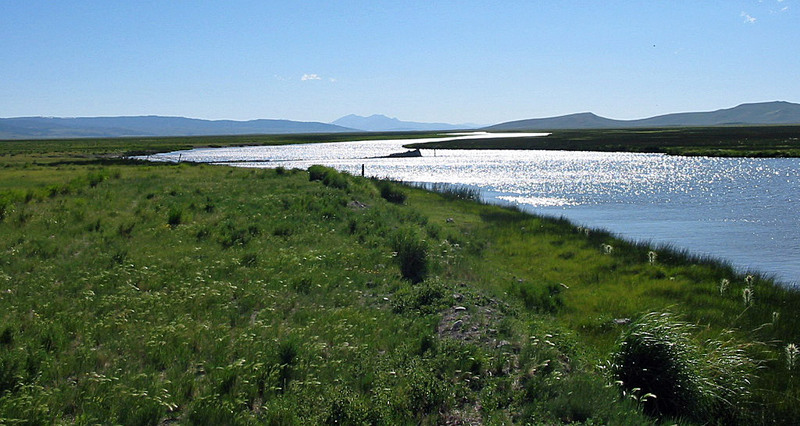 While flowing through the refuge, it passes through Upper Red Rock Lake and Lower Red Rock Lake. Fishing is prohibited on these two lakes and on the river between them. 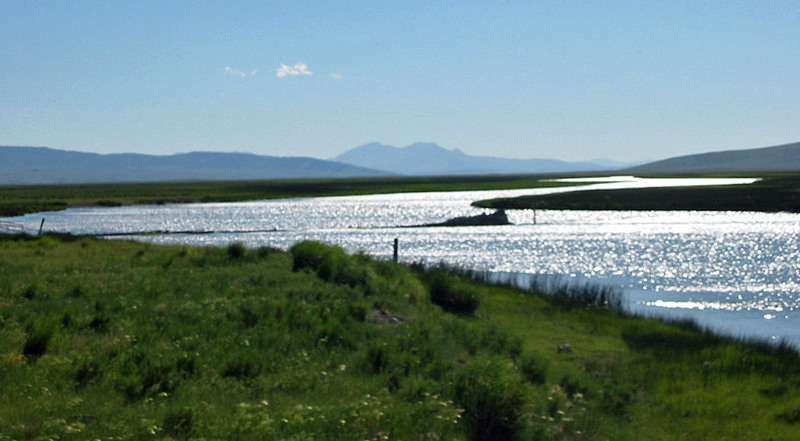 As the river flows through large marshes in the wildlife refuge, numerous reeds and willows are found along its bank. For those who manage to make their way onto the lakes, waterfowl is very abundant. Access to the Red Rock River in the National Wildlife Refuge and upstream is excellent, as the river flows through federal lands. The river is also very narrow, running around ten yards wide. Due to the marshy condition of the wildlife refuge, many of the back roads are primitive at best, and when wet the roads can turn into a muddy bog. 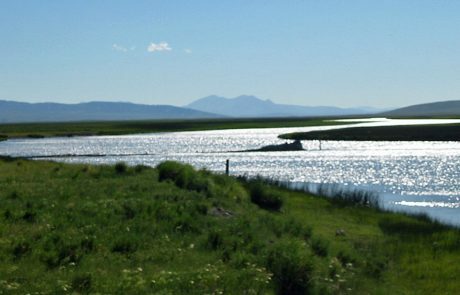 Four-wheel drive vehicles are advised for those seeking to fish the river off the back roads in the refuge. After it leaves the wildlife refuge, the Red Rock River flows quite slowly through private property, with sparse access. Two bridges over the river on county roads present the only access points. The water is warm, and the banks are heavily grazed. 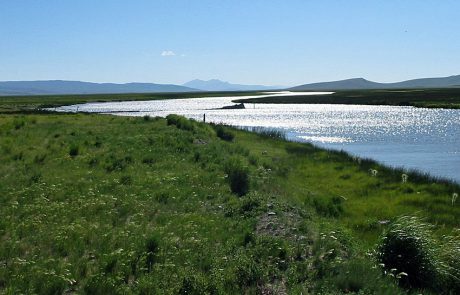 The countryside is very arid and open beneath the wildlife refuge, in rather stark contrast to just upstream. This section of the Red Rock River also provides stunning views of the Centennial Mountains. 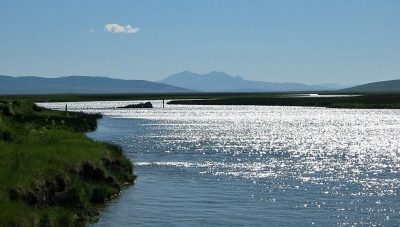 Trout fishing is not very good between Lima Reservoir and the wildlife refuge due to slow water and warm temperatures. The Red Rock River enters Lima Reservoir sixty miles from its origin. Below Lima Dam, the river becomes more popular and somewhat more accessible, as more county bridges cross the river. The flows increase in this section, allowing for decent floating. Cottonwood trees line the bank, providing a stark contrast to the arid and somewhat barren landscape away from the river. The fly fishing also improves with colder water and increased flows. The Red Rock River flows for more than fifty miles through similar country below the dam before entering the Clark Canyon Reservoir. The Beaverhead River begins just below the dam. 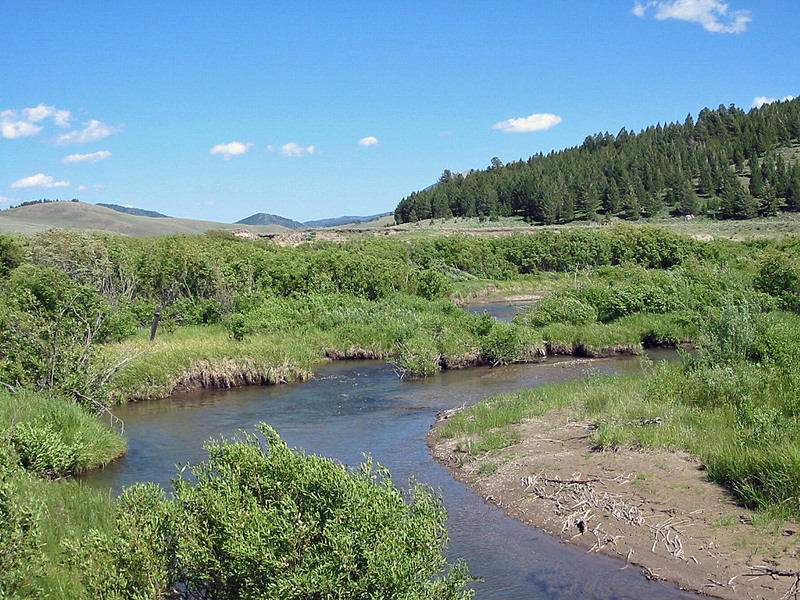 The Red Rock River provides excellent fly fishing for cutthroat trout and grayling in its upper stretch and good fishing for brown and rainbow trout below Lima Reservoir. Current fishing regulations prohibit fishing on Upper Red Rock Lake and Lower Red Rock Lake, as well as on the river between these two lakes. Due to slow water, warm temperatures and bank erosion, the river section between Red Rocks National Wildlife Refuge and Lima Reservoir does not provide quality fly fishing. 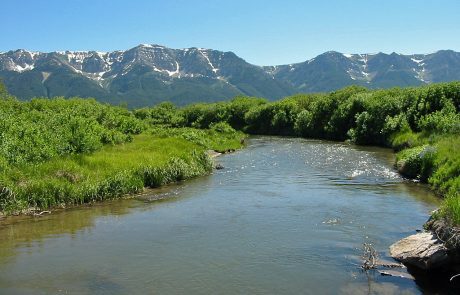 For the upper stretch of the Red Rock River, above the wildlife refuge, anglers will find plentiful numbers cutthroat trout and graylings. Fishing dry flies is the best approach on the upper section. Standard patterns such as the Adams and Elk Hair Caddis work well for these eager fish. Attractor patterns also work fine, as the fish are not picky about what they eat. Angling pressure on this section of the river is very light. Access to the Red Rock River above Red Rock Lakes National Wildlife Refuge is excellent as it flows through public lands. 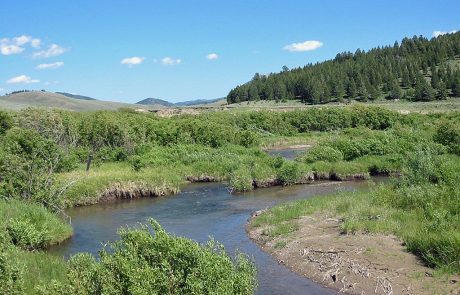 Below Lima Reservoir, the fly fishing is for primarily rainbow trout and some brown trout further downstream near Clark Canyon Reservoir. Since the river runs primarily through private land, access is spotty, and the bulk of the fishing pressure happens around the one bridge that crosses the river. For those willing to venture away from the bridge, it is quite likely that anglers will have the river to themselves. The lower stretch of the Red Rock River, like the upper part, provides decent dry fly fishing. A good fly selection for this section of river would include the Parachute Adams, Elk Hair Caddis and Pale Morning Duns. Hoppers are also excellent flies to use beginning in July, as the river flows through prime grasshopper country. When fishing for brown trout, large streamers such as Muddler Minnows and Wolly Buggers, fished along the undercut banks, will catch fish. 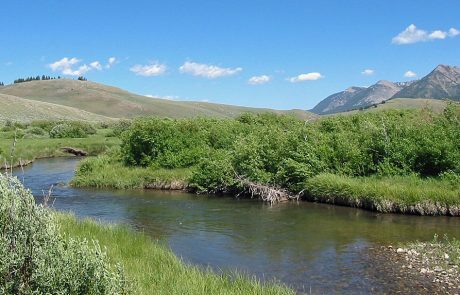 The best time to fly fish for brown trout is in the fall when the water has cooled. Average rainbows on the lower stretch will run ten to twelve inches. Brown trout can reach three to four pounds. 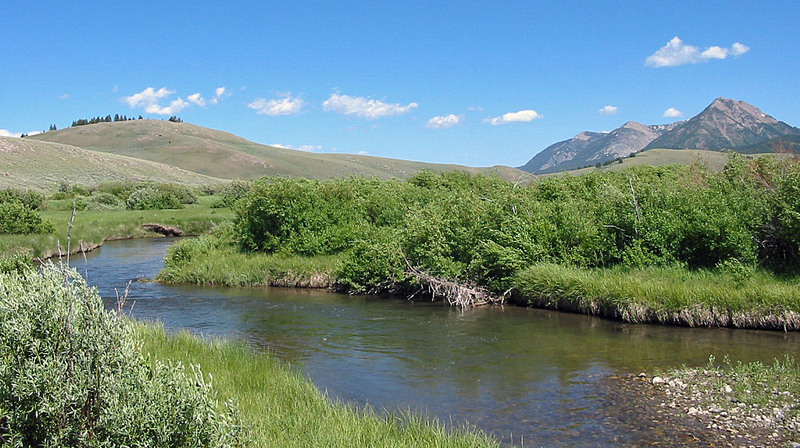 Overall, the Red Rock River provides decent fly fishing in a remote environment. 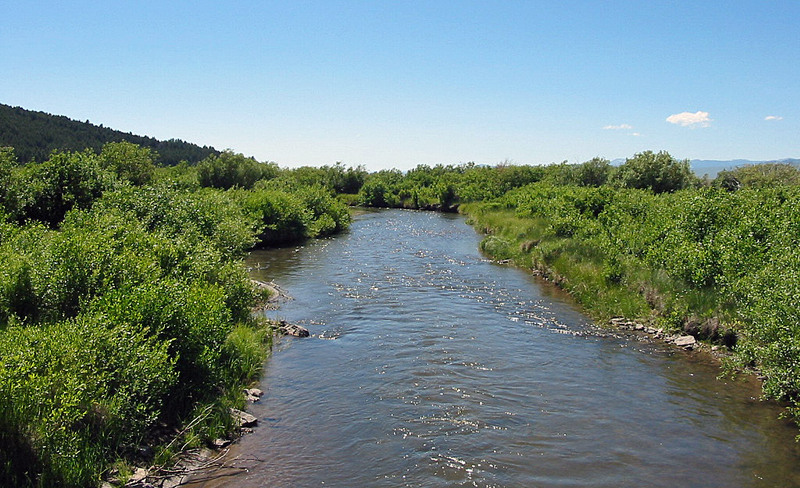 What prevents it from becoming another destination river is its very remote location, its status as primarily a wading river and its difficult access. 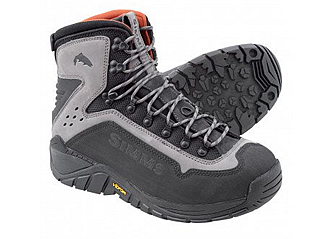 Despite this, the river provides a visiting angler with a nice trip in scenic country (at least in the upper stretch of the river), well away from the hordes of anglers found in the areas more popular rivers. The Red Rock River is not a prime river for floating or rafting, especially the section of river above Lima Reservoir. 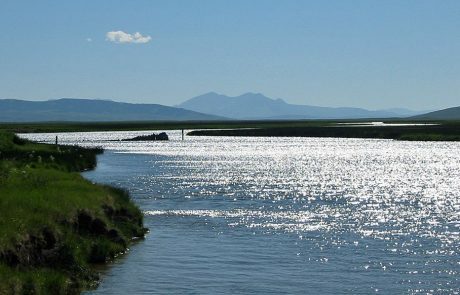 The river is very narrow, frequently slow, and windy conditions are common down in the open and arid Centennial Valley. However, for those willing to deal with the slower currents and difficult access, the Red Rock River can provide a very scenic float, free of virtually any crowds above Lima Reservoir and with only occasional floating parties below it. Floating the Red Rock River can begin where the Red Rock River empties into Upper Red Rock Lake. The river is to narrow, shallow and irregular to provide for consistent floating above this section (the Red Rock is more of a stream than a river upstream from the wildlife refuge). A canoe, inflatable canoe or inflatable kayaks are without question the best boats to use when floating through Red Rock Lakes National Wildlife Refuge. The river is very slow between the lakes, and the lakes themselves must be paddled across. 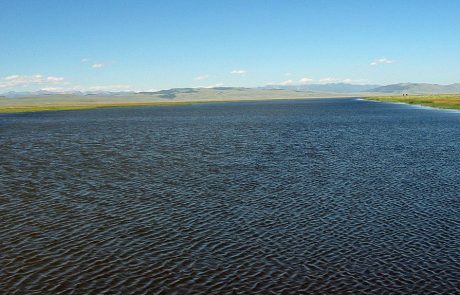 The lakes are also quite large, especially when taken into consideration that they are located in an otherwise arid valley. The river flows through the refuge for twelve miles before it runs into a small dam that forms Lower Red Rock Lake. Below the dam, the river meanders very slowly through private property. Brundage Road crosses the river eight miles downstream from the dam. The next road crossing is Lyons Road, which crosses the river just upstream from Lima Reservoir, more than twenty-two miles away. Due to the high winds, twisting nature and its narrowness, once again a canoe, inflatable canoe or inflatable kayaks are the best boats to use on this stretch. A small inflatable raft might work tolerably well if you don’t mind some rowing and if wind conditions are favorable. 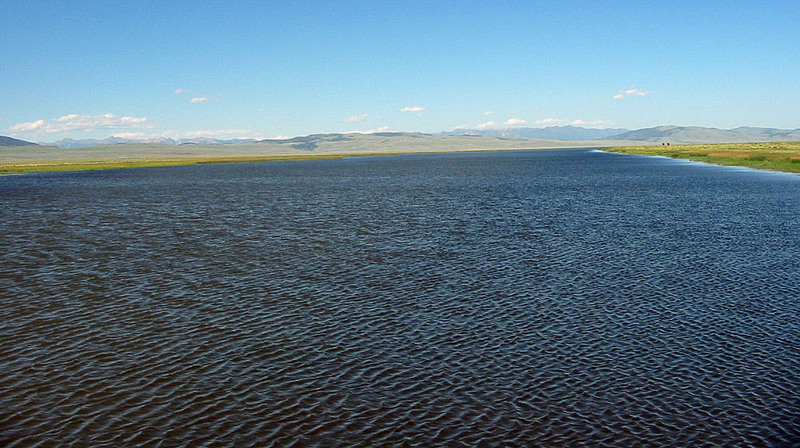 After passing through Lima Reservoir, floating conditions improve as the river makes its way towards Clark Canyon Reservoir. The current is faster, and the river is somewhat wider, allowing rafts to better float the river. A couple of fences cross the river, so any floater will need to be alert to avoid running into them. Before floating this section, check current river flows, as during late summer the river level can become quite low.